Turkey has a promising startup ecosystem. Various startups are emerging in different industries in every passing day. It is always good to know that there are some good Software as a Service (SaaS) startups in Turkey. 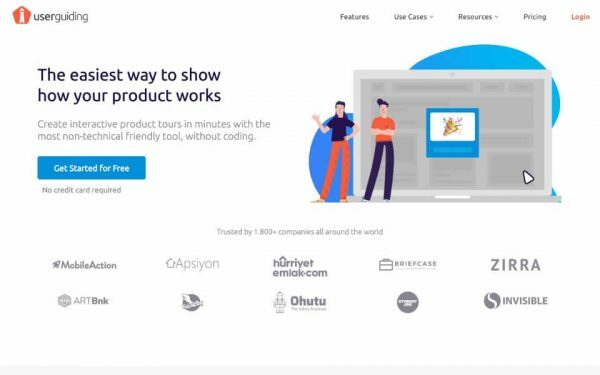 In this blog post, we share some of the successful and promising Turkish SaaS startups which are targeting globally. With no particular order, here is the list of SaaS startups in Turkey. 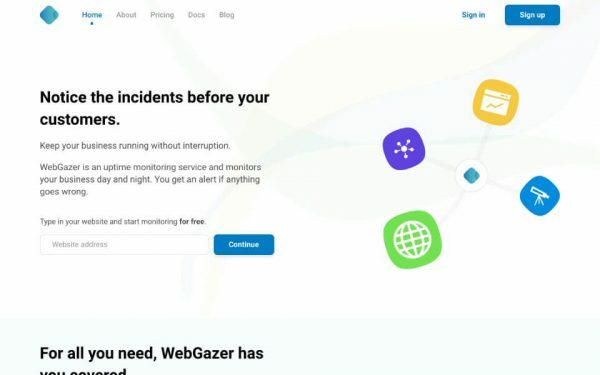 WebGazer is an uptime monitoring service and monitors your business day and night. You get an alert if anything goes wrong. To learn more here is the startup page of WebGazer on Startup Buffer. 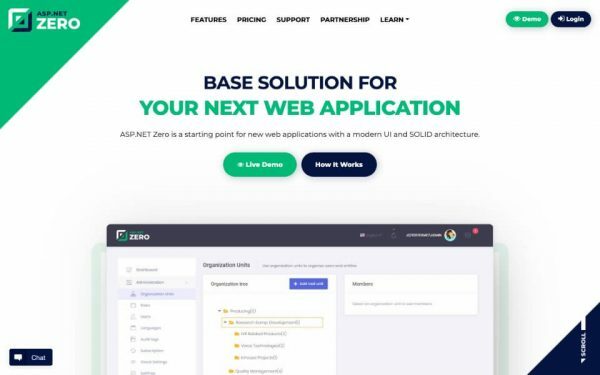 ASP.NET Zero is a starting point for new web applications with a modern UI and SOLID architecture. Vault is a knowledge platform that encompasses every kind of information being generated within the company. UserGuiding helps you create interactive product tours without coding. 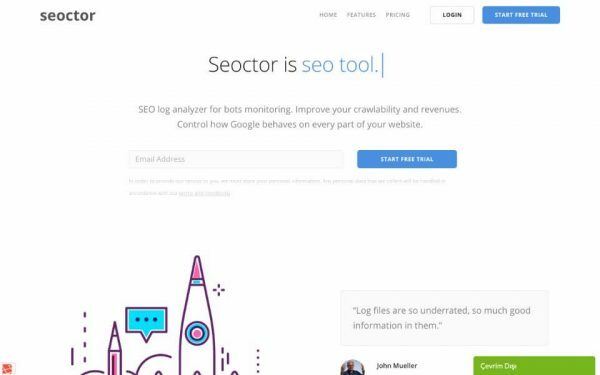 Seoctor is an SEO log analyzer for bots monitoring. It helps you improve your crawlability and checks how Google behaves on every part of your website. Sliconf is an interactive Q&A app for conferences and events. 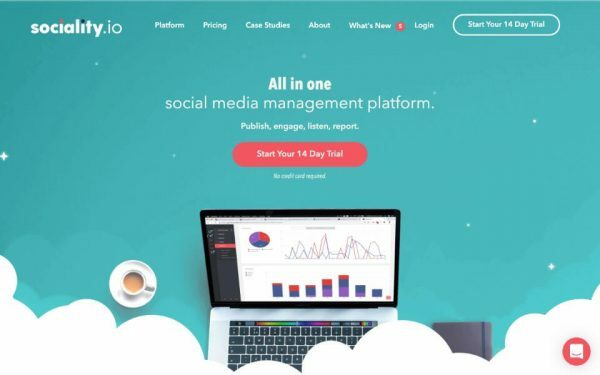 Sociality is a social media management platform, an affordable alternative to Hootsuite and Buffer. 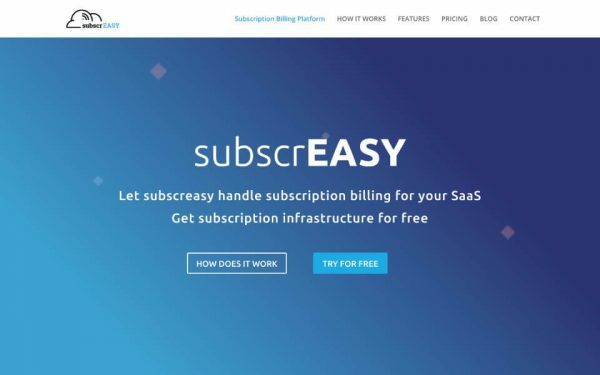 subscrEasy helps you handle subscription billing for your SaaS. An alternative to Chargify. 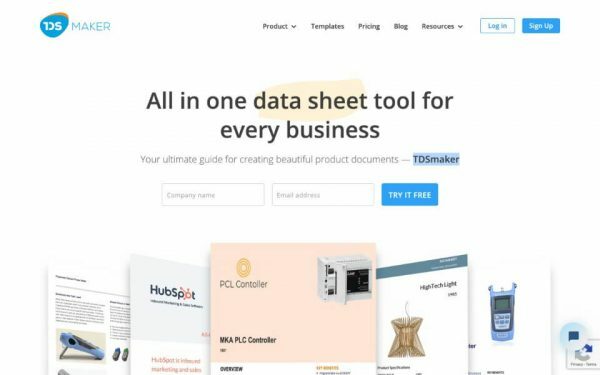 TDSmaker is a tool to create data sheets makes it easier with pre-made data sheet templates. 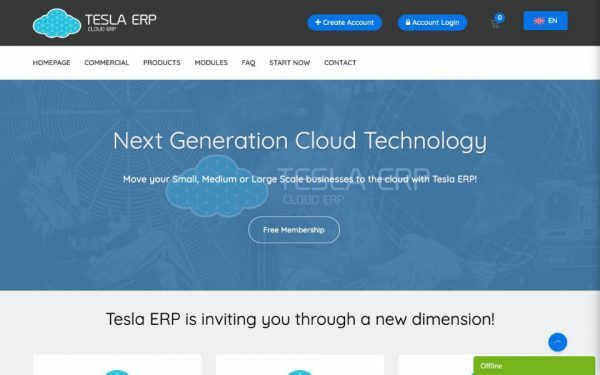 Tesla ERP is an ERP (Enterprise Resource Planning) solution (obvious, right?) on the cloud. 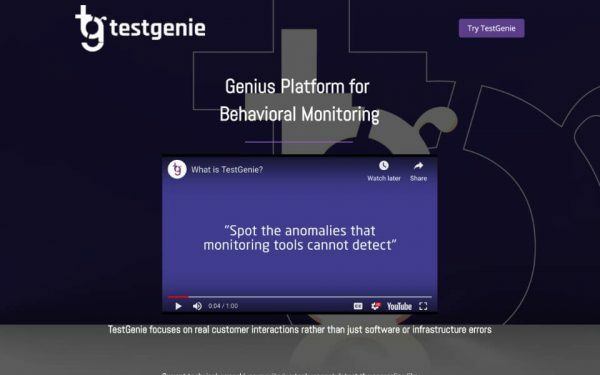 TestGenie is a customer interaction focused testing and monitoring tool. 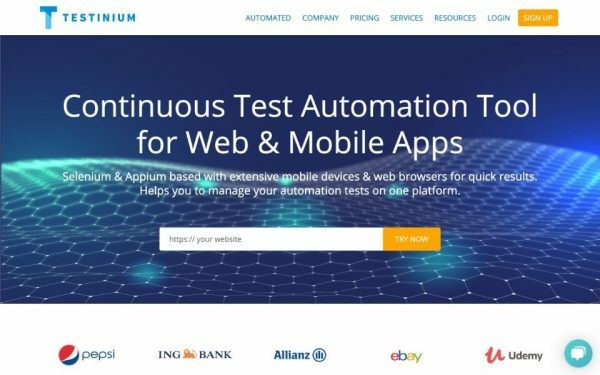 Testinium provides Selenium & Appium based continuous testing automation for mobile and web applications. Translatewith.us is a management system for translators and translation companies. 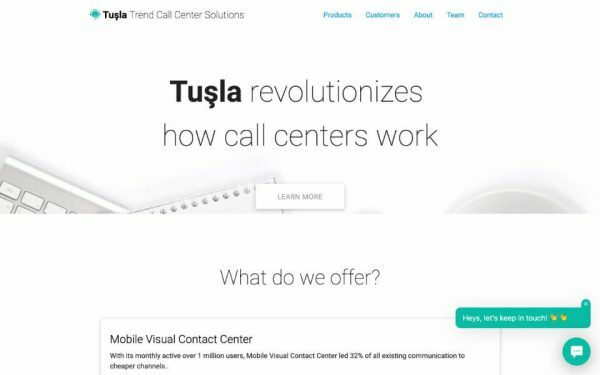 Tuşla is a call center management services with Mobile Visual Contact Center and Whatsapp Multi Agent Platform features. 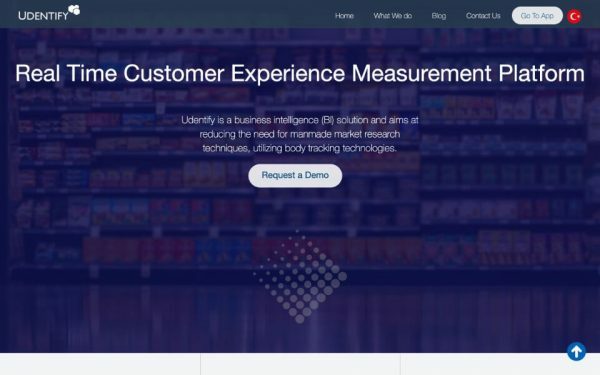 Udentify is a real time customer experience measurement platform and business intelligence solution aiming to reduce the effort needed for market research by utilizing body tracking technologies. 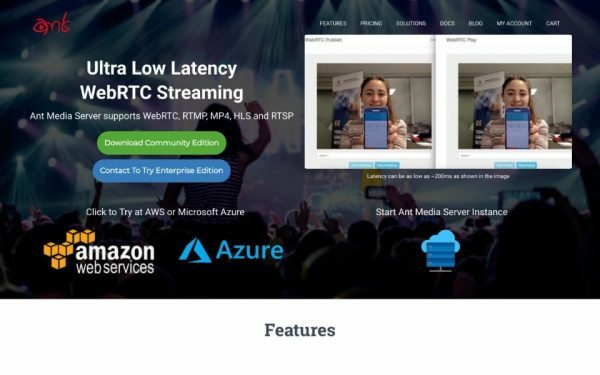 Ant Media is a media streaming solution based on WebRTC, RTMP, MP4, HLS, and RTSP. You can directly deploy Ant Media Server to AWS and Azure cloud environments with its ready made cloud images. It has also open source community edition. 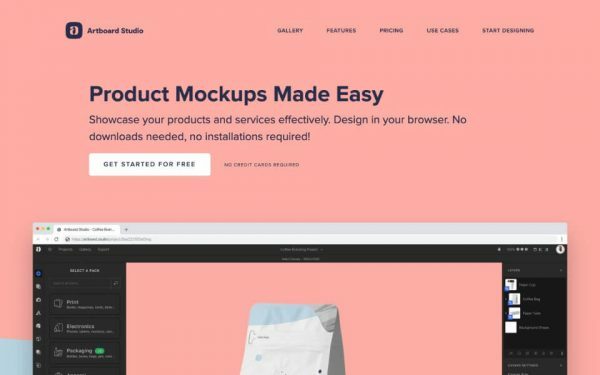 Artboard Studio is a browser based design tool that helps you make product mockups on the fly. It also provides pre-made templates to make the mockup design easier. 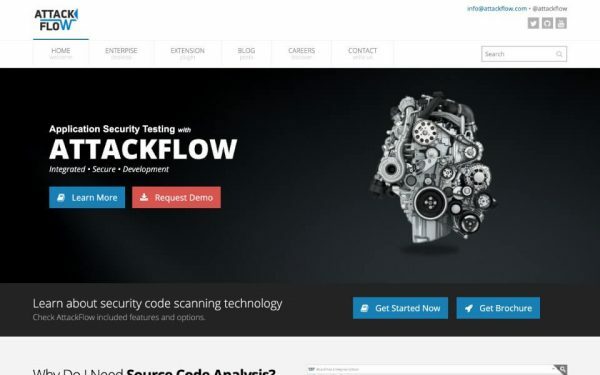 AttackFlow is a source code analysis tool for application security testing. 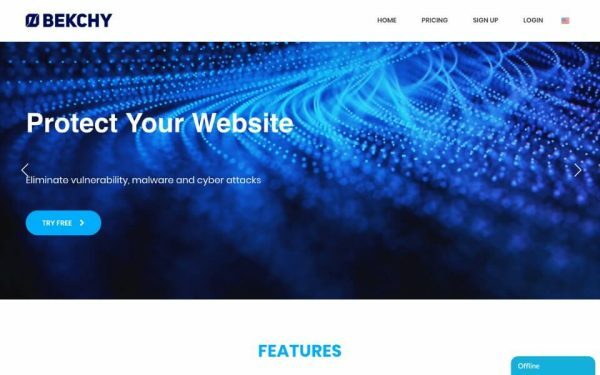 Bekchy is a web application firewall on the cloud. It provides protection against SQL Injection, XSS, CSRF, RCE, RFI/LFI, and other vulnerabilities. 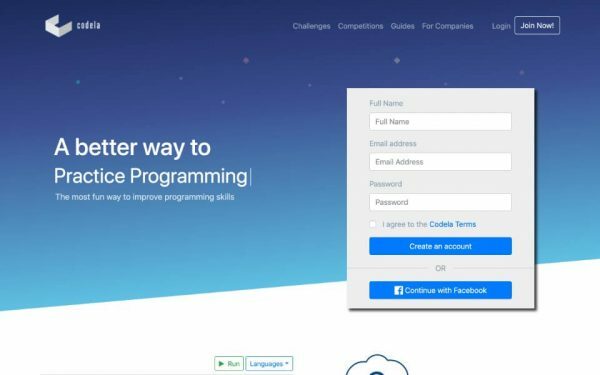 Codela is a technical recruiting platform for hiring software developers. Also, helps candidates practice and improve their technical skills. 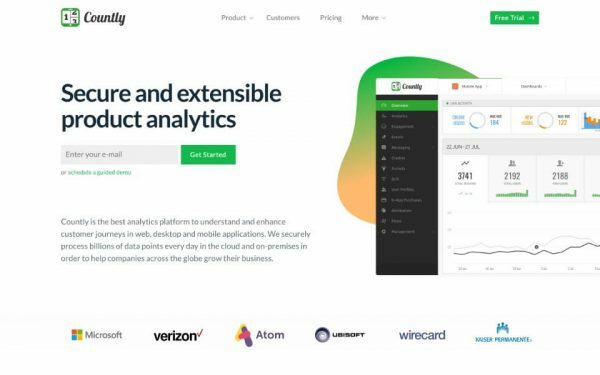 Countly provides various analytics tools for mobile, web, desktop, and IOT. 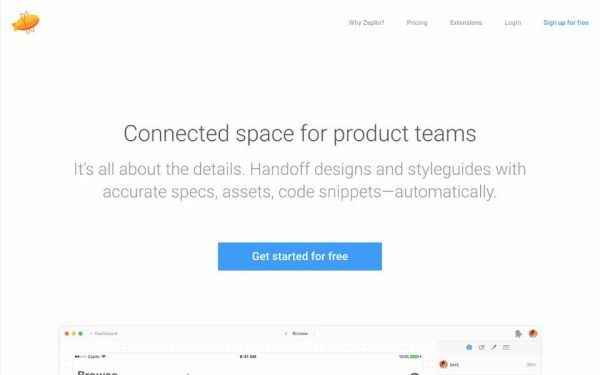 You can use it for your mobile and web projects as an alternative to Google Analytics. Best of all, it has an open source community edition and highly supports open source software. 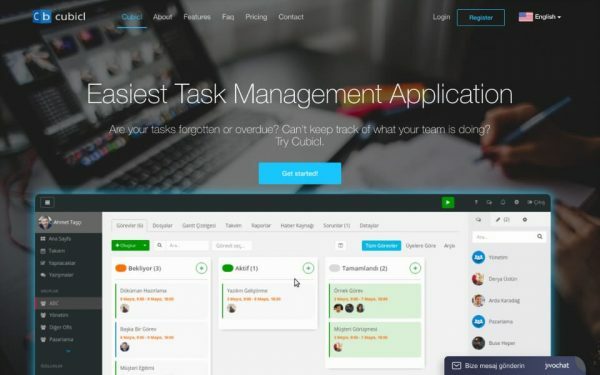 Cubicl is a task/project management application with web and mobile applications. 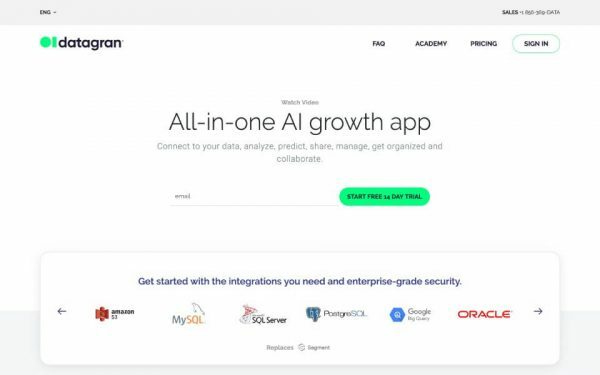 Datagran is a data driven marketing solution that helps you analyze your data and provides real-time predictive & prescriptive analytics on your sales funnels. 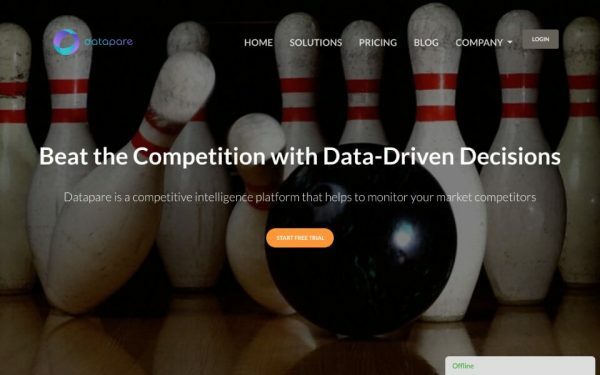 Datapare is a competitive intelligence platform that helps companies monitor their competitors. 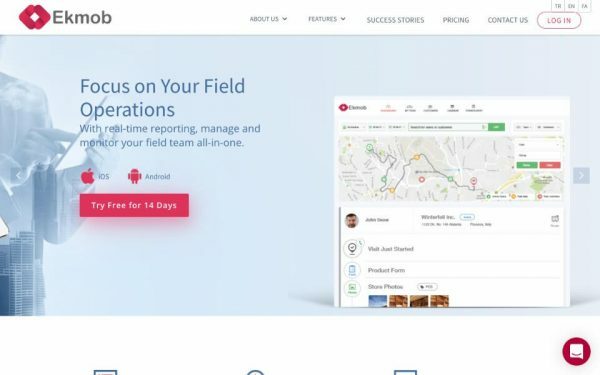 Ekmob provides a suite of tools ranging from Mobile CRM to team communication for companies with field teams. 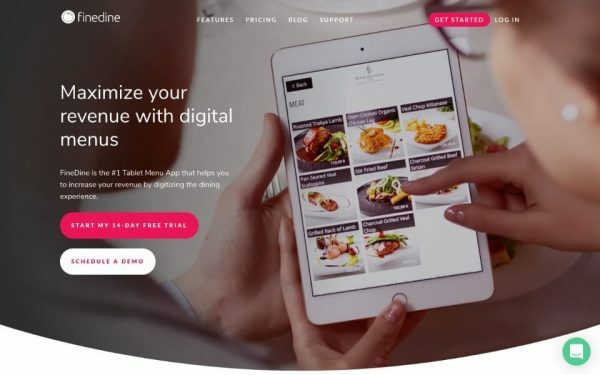 FineDine is a tablet menu app that helps restaurants to increase revenue by digitizing the dining experience with digital menus. 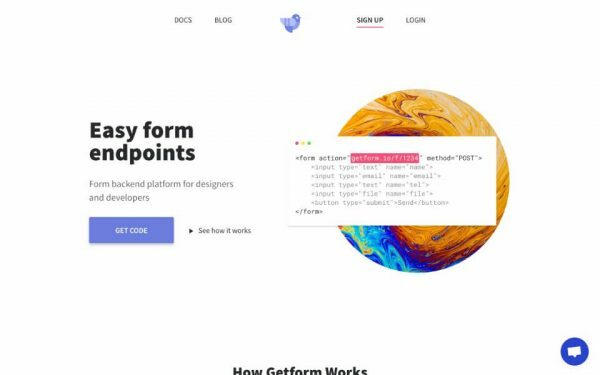 GetForm is a form backend platform for designers and developers to easily create functional forms without having to write backend code. 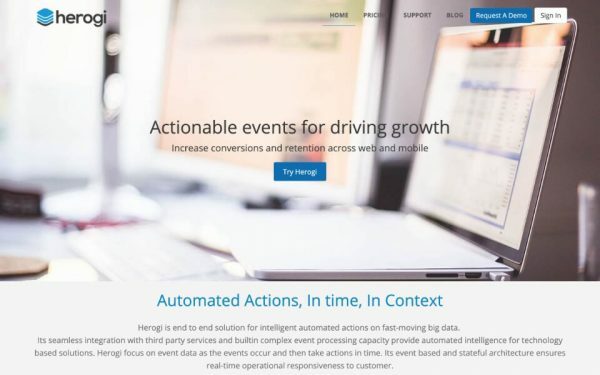 Herogi is an end to end solution for intelligent automated context aware actions on streaming big data for marketing campaigns, transactional messaging, and fraud management. 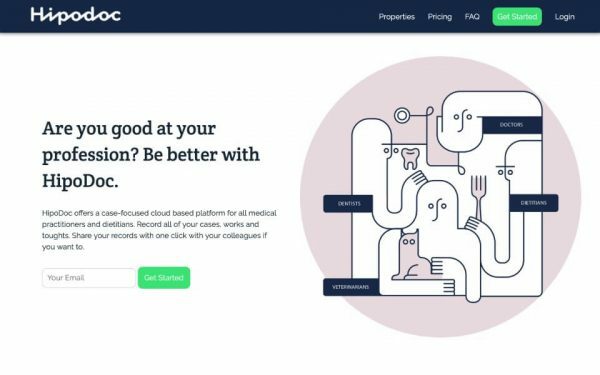 HipoDoc offers a case-focused cloud based platform for all medical practitioners and dietitians. It helps practitioners to record cases, works and thoughts. 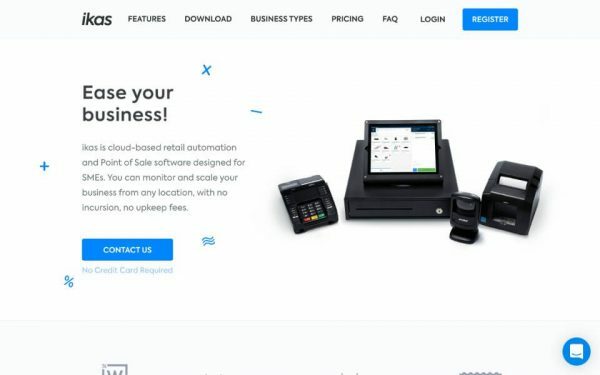 ikas is a cloud-based retail automation and Point of Sale (PoS) software designed for SMEs (Small and Medium Enterprises). 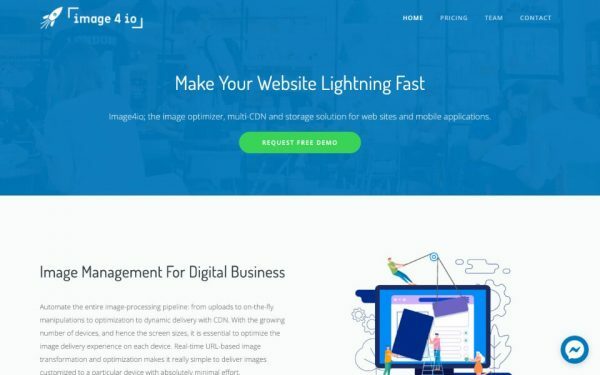 Image4io is an image optimization, multi-CDN, and storage solution for web sites and mobile applications. 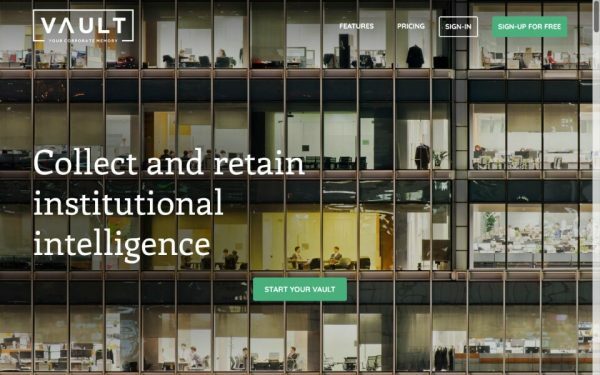 Jetlink automates customer conversations with conversational AI (Artificial Intelligence). 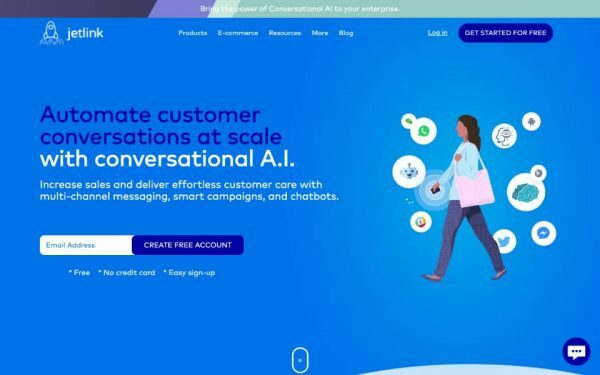 It helps companies increase sales and deliver customer support with multi-channel messaging, smart campaigns, and chatbots. 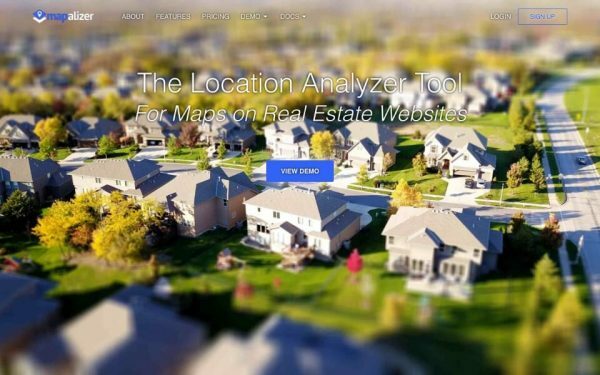 Mapalizer is a geoanalytics solution with location analyzer tool for maps on real estate websites. 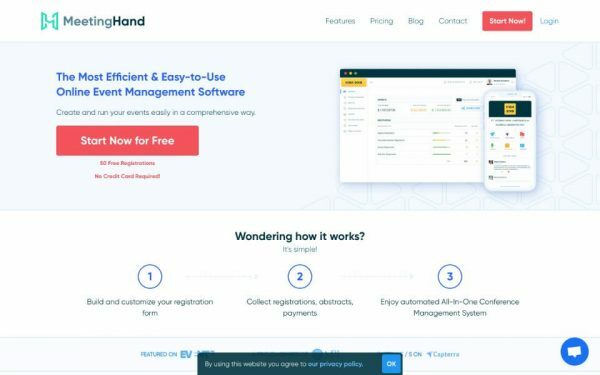 MeetingHand is an online event management software providing event website, event mobile apps, booking management, payments and whole a lot of features. 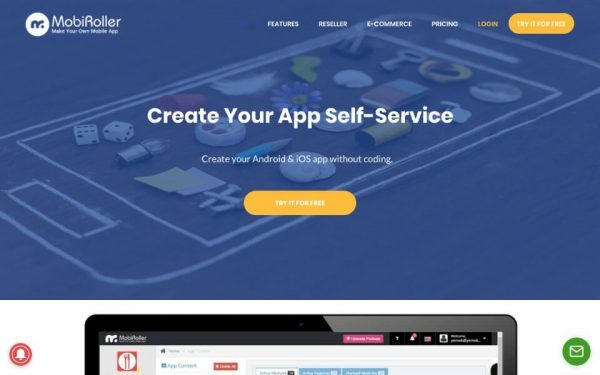 MobiRoller is a web based mobile application development platform, enabling people/companies to create apps without writing code. It supports both iOS and Android app development. 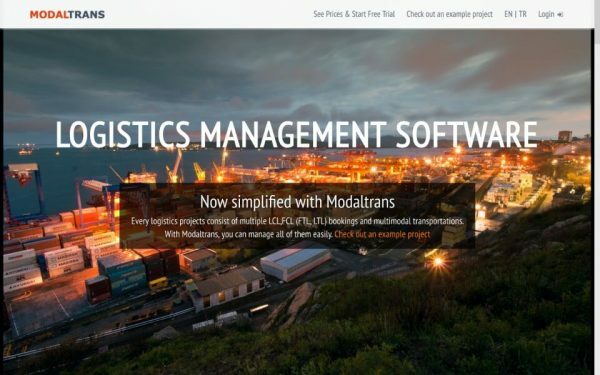 Modaltrans is logistics management solution supporting multiple LCL, FCL (FTL, LTL) bookings and multimodal transportations. 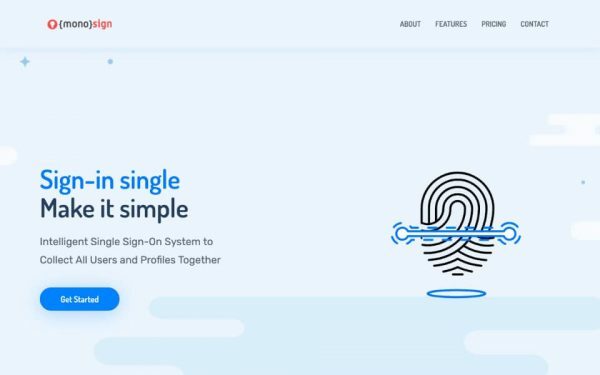 Monosign is an intelligent single sign-on system to collect all users and profiles for companies. 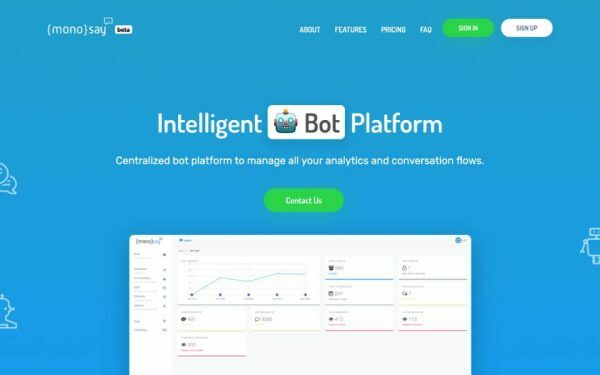 Sister of Monosign, Monosay is an intelligent bot platform to manage your bot analytics and conversation flows. 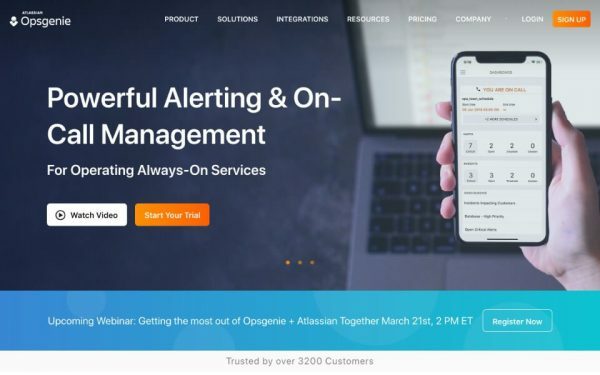 Acquired by Atlassian, Opsgenie is an incident management platform for operating always-on services, empowering Dev & Ops teams to plan for service disruptions and stay in control during incidents. 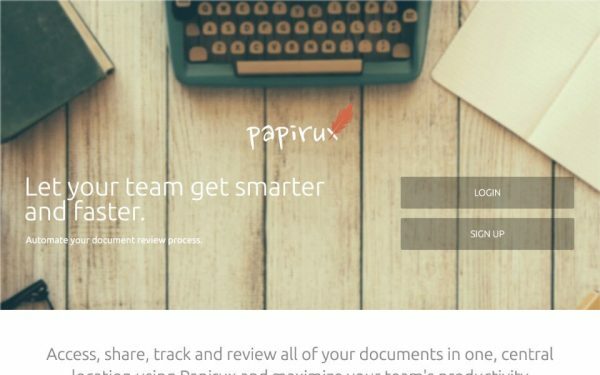 Papirux helps companies automate the document review process. 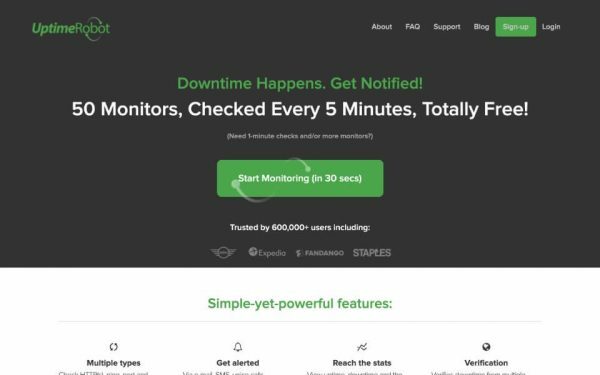 PingTurk is just another uptime monitoring service with various performance measures and nice UI. 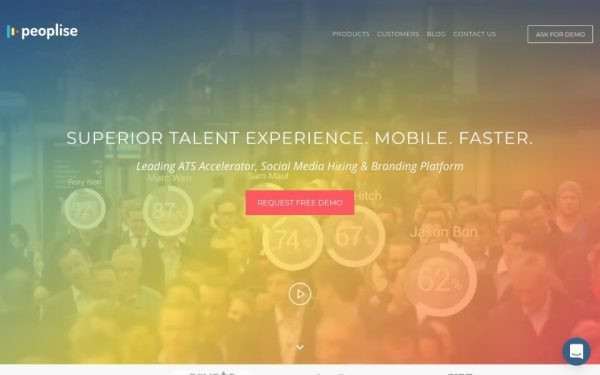 Peoplise is an ATS accelerator, social Media hiring, and branding platform for companies. 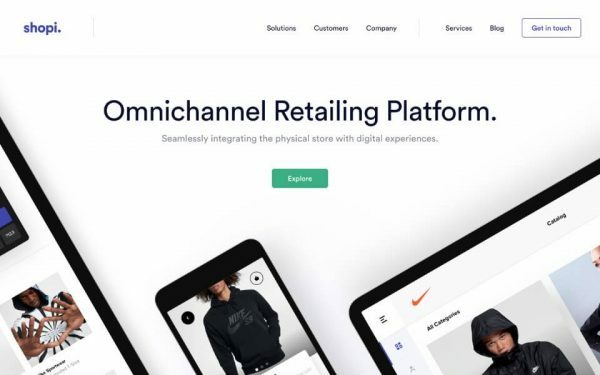 Shopi is an omnichannel retailing platform helping physical stores integrating digital experiences. Provides mPos and personalized shopping experience. 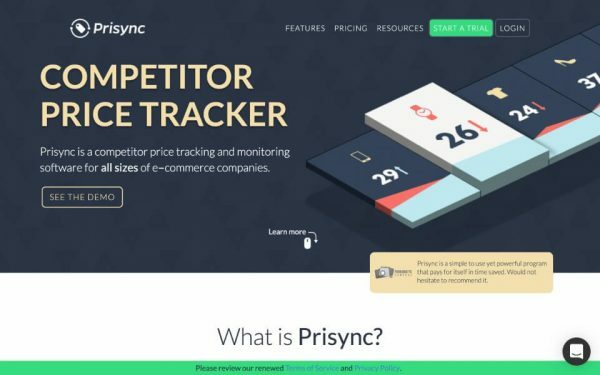 Prisync is a competitor price tracking and monitoring software for e-commerce companies. Provides pricing analytics, pricing optimization, and reporting. 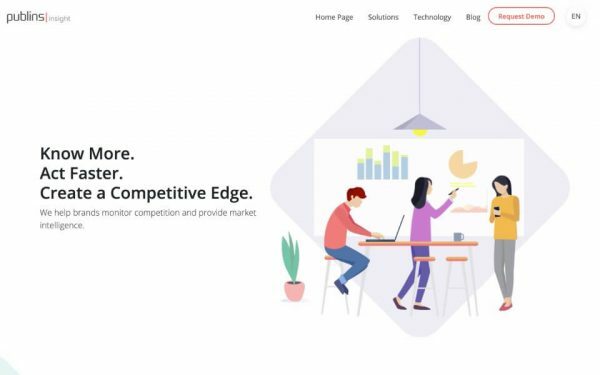 Publins helps you monitor competition and provides market intelligence. 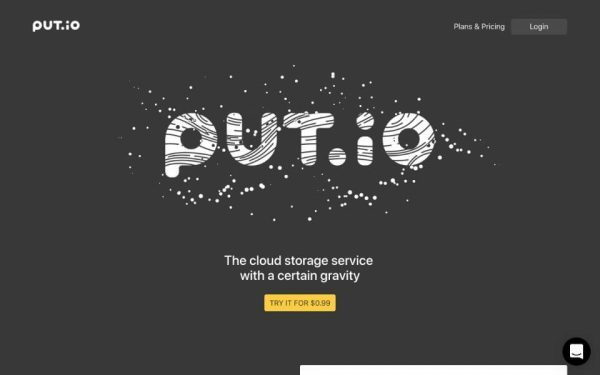 Put.io is a cloud storage service with a twist. Put.io fetches files from public places at very high speeds, then put them into your digital stash. It also helps you consume files on the cloud, like watching downloaded videos while they are being downloaded. 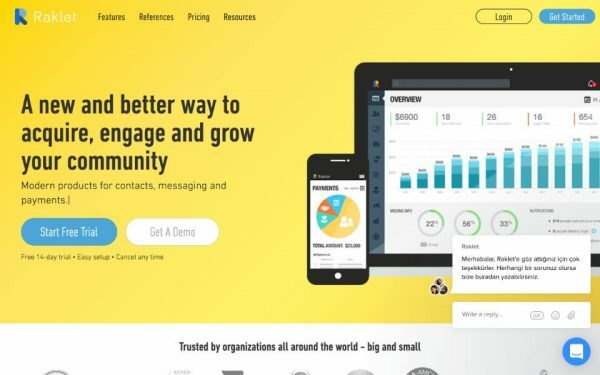 Raklet helps companies acquire, engage and grow their community. Also provides messaging and payments. 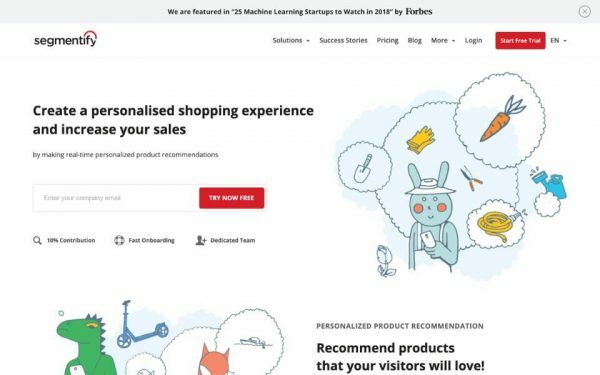 Reachpeople provides e-mail marketing, push notifications and pop-ups solutions powered by artificial intelligence. Replybutton allows you to send outreach emails with reply buttons below and make it easier for recipients to reply to your email with 1 click. 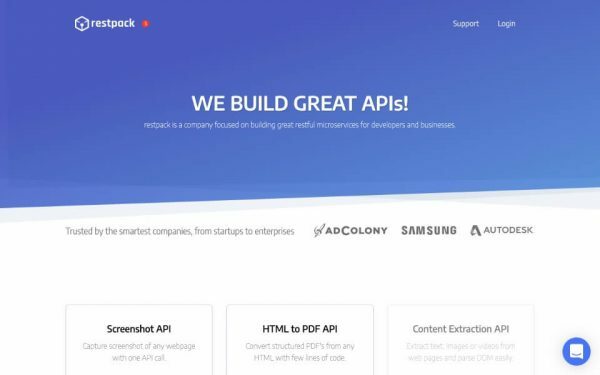 Restpack provides restful microservices and APIs for developers and businesses. 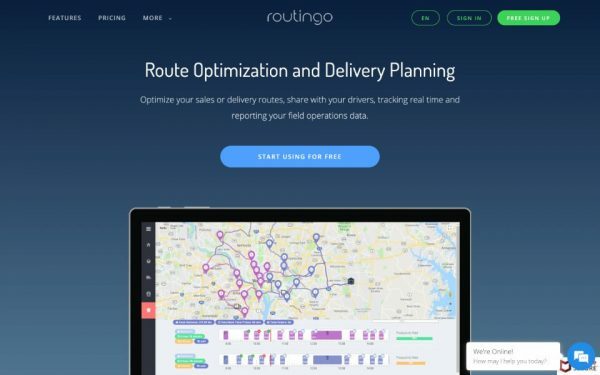 Routingo is a route optimization and delivery planning solution to help companies optimize their sales and delivery routes. Provides real time data analysis from the field data and reporting. 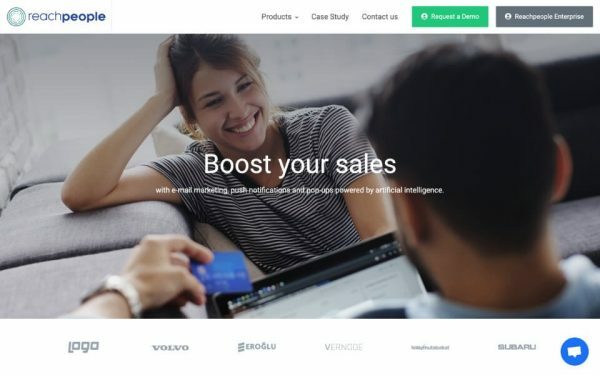 Segmentify helps e-commerce companies create personalized shopping experience and increase sales by making real-time personalized product recommendations. 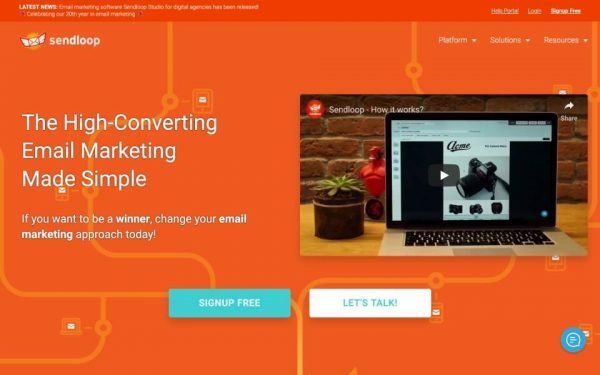 One of the oldest SaaS startups in Turkey, existed even before SaaS was a thing and buzz in the startup world, founded by Cem and Mert Hurturk brothers in 2007, Sendloop is an email marketing platform with a lot of features. 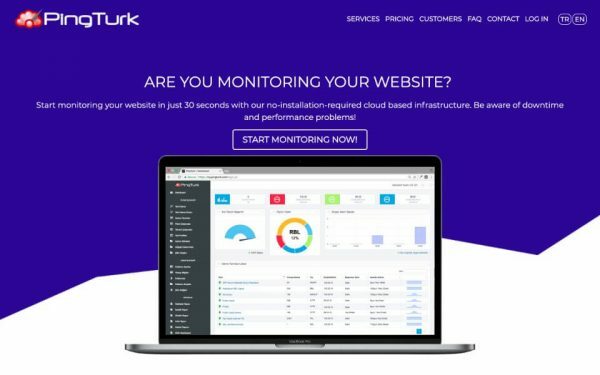 An alternative to likes of Mailchimp, Getresponse, and ConvertKit. 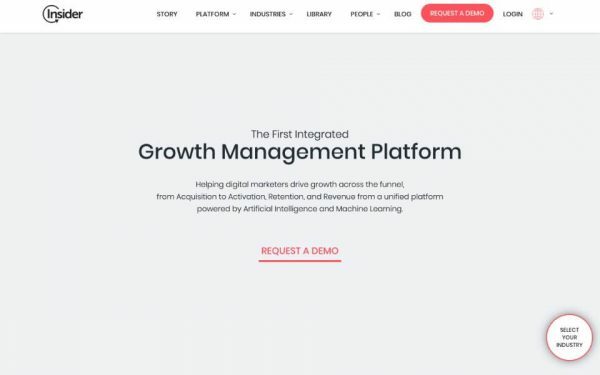 Insider defines itself as integrated Growth Management Platform (GMP), delivering a broad feature set across the sales funnel from Acquisition to Activation, Retention, and Revenue, leveraging real-time predictive segmentation powered by Artificial Intelligence and machine learning capabilities. 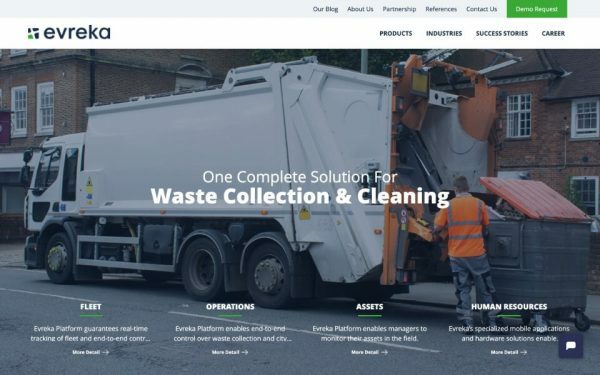 It has customers from all over the world and offices in around ten different locations. Insider also selected as one of the hottest startups of Europe in 2017 by Wired. 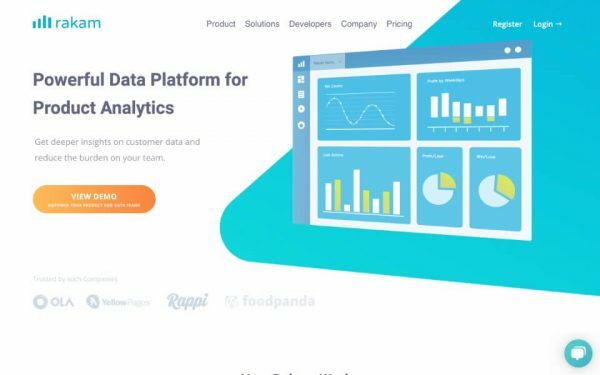 Rakam is a big data analytics solution for product analytics with intuitive UI. 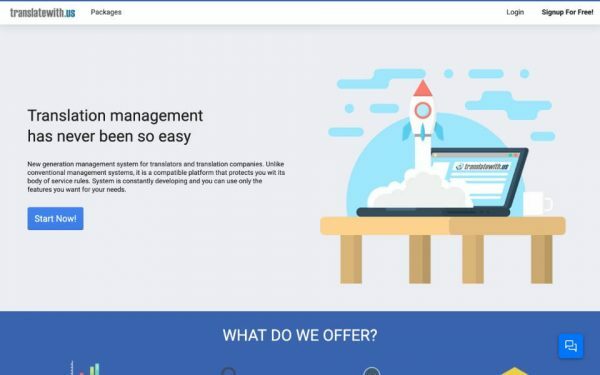 Here is the startup page of Rakam on Startup Buffer. 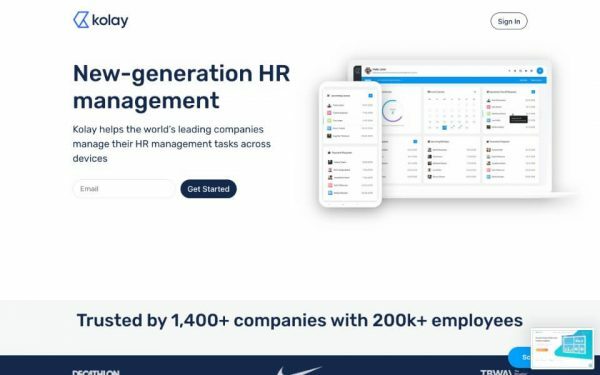 Kolay is a complete set of HR management tools, very successful with its Turkish version and recently targeting globally with its new version. I first accidentally met the founder of Kolay, Efecan Erdur, in Pioneers conference in 2014 when the Kolay was in the very early stage, it is very good to see that what Kolay has become in such a short time. 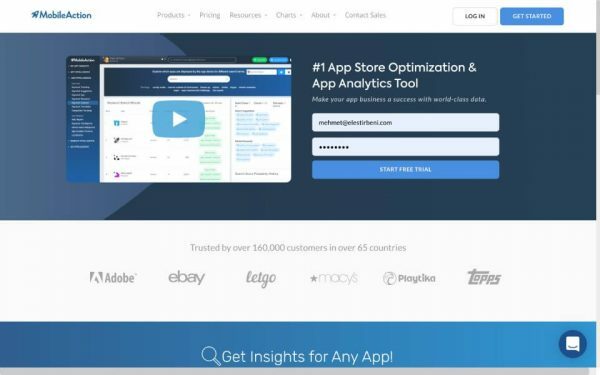 Mobile Action is an app store optimization tool, an alternative to likes of AppAnnie and Sensor Tower. You can check out the startup page of Mobile Action on Startup Buffer to learn more. 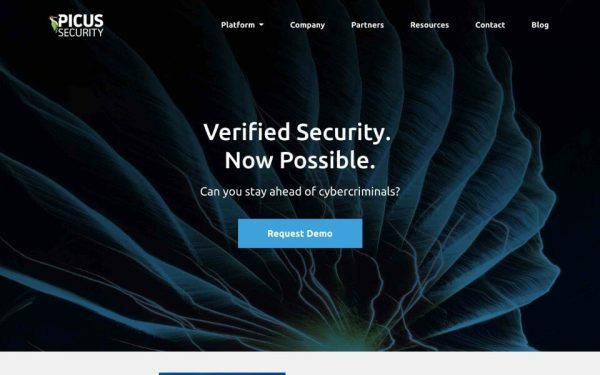 Picus Security is a breach and attack simulation solution. It measures the effectiveness of security defenses by using emerging threat samples in production environments. 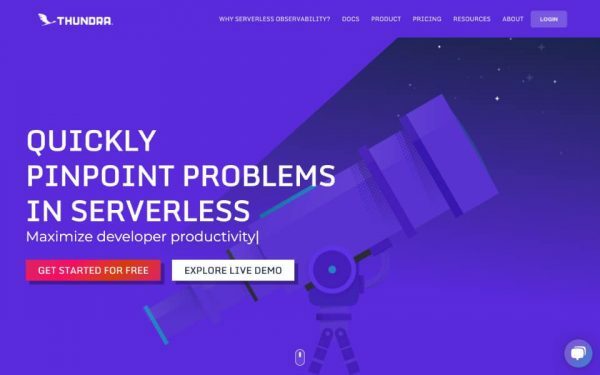 Thundra is serverless management service for AWS Lambda. Born from Opsgenie and spun as an independent company. 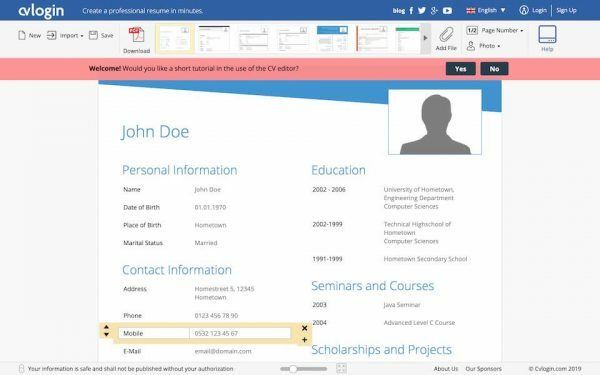 cvlogin is an easy to use resume builder tool. To learn more check out the startup page of cvlogin on Startup Buffer. That is the end of the list for now! I know that there are more SaaS startups in Turkey and hope that the number of SaaS startups in Turkey increases in time. These are the ones I could find and I must say I get the idea and obtained most of them through Dr. Görkem Çetin’s Medium post. I will try to keep the list updated and please let me know other SaaS startups in Turkey that are not listed here. I will do my best to include them here. Also, you can also submit your startups regardless of it is SaaS or not to Startup Buffer. Don’t forget to share your comments and share the blog post on social media to help it spread on the Internets!